More French bears for Alberto? That was the disappointed and frustrated Tour de France race director CHristian Prudhomme. He is one unhappy Frenchman, like he got to the patisserie late after work to discover the last baguette was sold. Sacre freakin’ bleu. 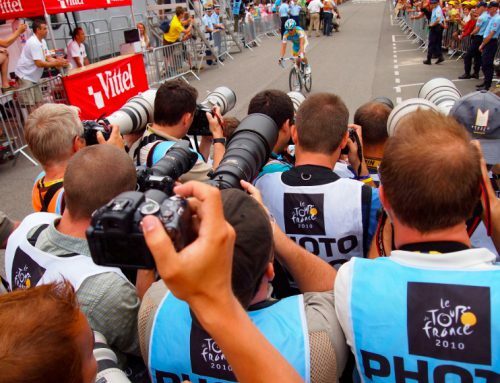 So Alberto Contador, the maybe winner of the 2010 tour, is free to contest and perhaps win the 2011 edition and then possibly be stripped of both titles. No chapeaux to anybody on that one. But Prudhomme felt his hands were just as tightly tied as the Giro’s Angelo Zomegnan. The Spanish Cycling Federation absolved Contador of any wrong-doing except for a poor choice of dinner. So until the Court for Arbitration in Sport takes a different view of things — the UCI and WADA view — he’s got himself a race number on July 2nd in Brittany. 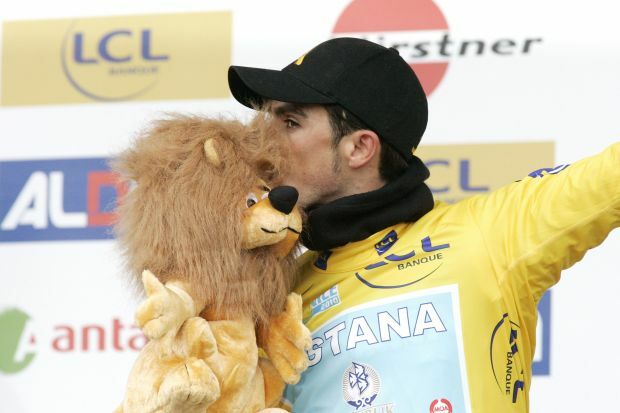 But don’t expect three kisses on the cheek from Prudhomme, a big, hearty bear hug and a “great to have to back, Pistolero.” It’s the French version of grin and bear it and he’ll just hope the spectacle overwhelms the embarrassment. Should Contador stand on the podium as the winner, don’t be surprised if Prudhomme plays DJ and slips on the Danish National Anthem like in 2009. 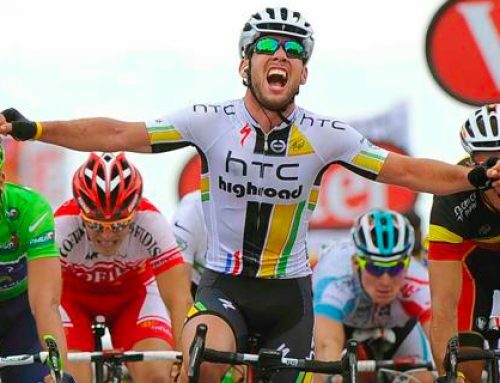 Is it asking too much for a sport to make sure that before the start of the biggest and most famous race on the calendar, the showcase event for professional cycling, that there’s a definite winner of last year’s event? Nobody questions who won the previous NFL Superbowl, NBA crown, Formula One championship, French Open tennis tournament — you name the marquee event. One outcome of the Contador case will perhaps be a revised threshold for things like clenbuterol. Our question is, what about a new threshold that limits the time frame to resolve cases like this? 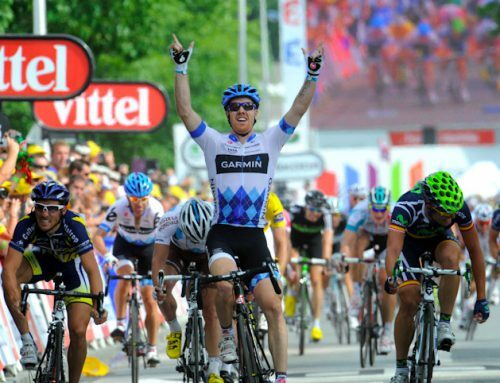 It would make cycling fans all over the world a lot happier. And Christian Prudhomme wouldn’t still be trying to guess who won his Tour de France last year.